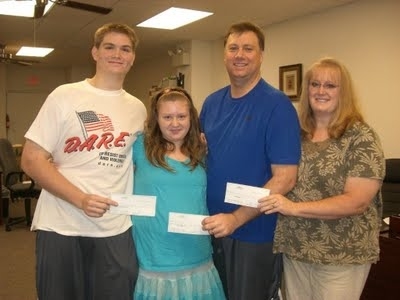 This family joined one of our 12 week Weight Loss Challenges that changed their lives. Not only did they lose over 138 pounds and over 118 inches, they feel great and walked out with a large amount of prize money as well. Give us a call and we will set your family up on a plan which could give you even better results, you don't have anything to lose except pounds and inches so contact us today. To view more success stories, click on the links below and see some great before and after shots.